accent your marketing with high impact printing. If you’re serious about business, you’re serious about your marketing and your image. Why settle for so-so when you can get exceptional quality at prices that will make you smile. 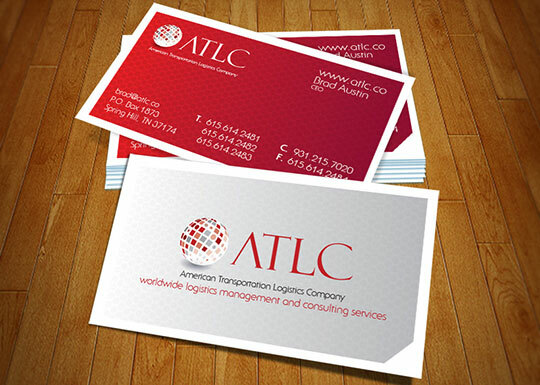 We offer full color printing on seriously heavy stock for maximum impact and durability. Don’t loose the sale because your print quality was poor or didn’t stand the test of time. Not only do we create stunning graphic design and web design projects for our clients, we also offer a full complement of printed products. Our “one-stop shop” enables us to deliver every aspect of your job. 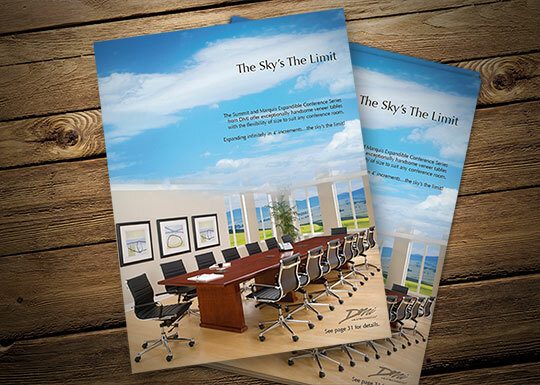 Our comprehensive suite of printing services is the best way to ensure consistent and reliable delivery on any project, and allows us to act as true partner with our customers and help them expand and grow their business. Whether we design the print piece or you design it yourself, there’s no reason to hassle with running around town to deliver the files, check the proofs, pick up your product, take it to the mail house, etc. Imagine the time you could save for things you really enjoy. Send us your files electronically. We’ll send you a color soft proof for your review. Then when the product is ready, we’ll ship it directly to your door or mail it to your door or mail it to your customers with a mailing list you provide. If you don’t have a mailing list, we can provide that for you as well.